This entry was posted in Elizabeth Rosenzweig MS CCC-SLP LSLS Cert. 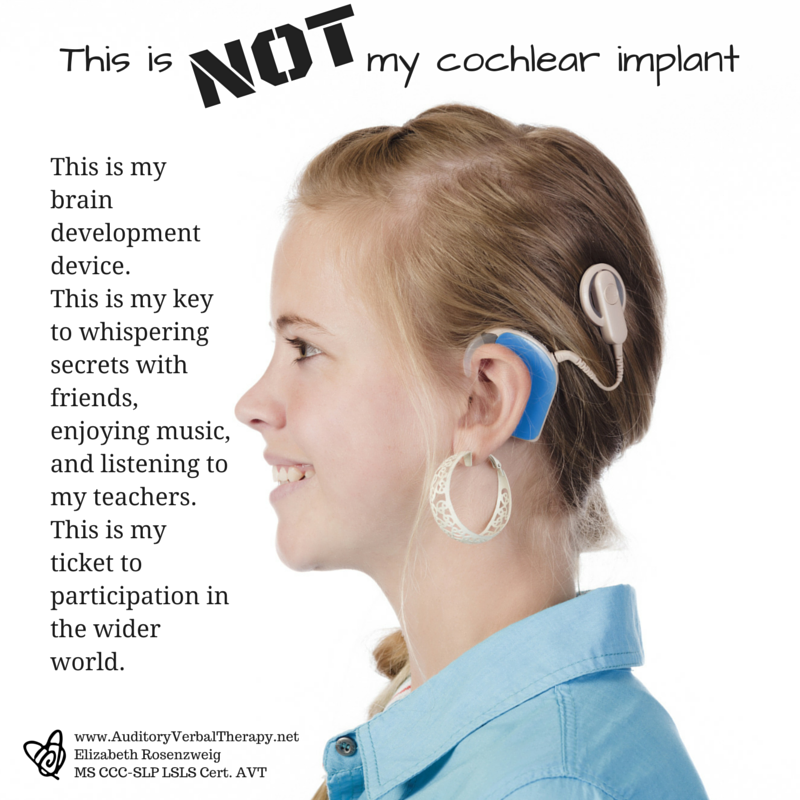 AVT and tagged Advocacy, Cochlear Implants, Hearing Technology. Bookmark the permalink.